Come join the MJF Centre in Moratuwa when they celebrate World Down Syndrome Day, on Saturday 19th March. The day promises to be an interesting one for all with a number of events including a variety of activities organized to celebrate these special individuals. 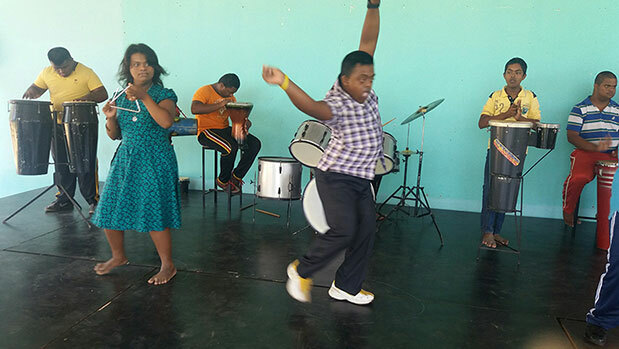 The Kidâ€™s Programme of the MJF Foundation Moratuwa guides many Down Syndrome children towards being independent individuals under the theme "Can doâ€¦if you give me a chance".